Just as Isobel and I were settling in to my new job we realized that Anthony had a week’s worth of vacation coming up. 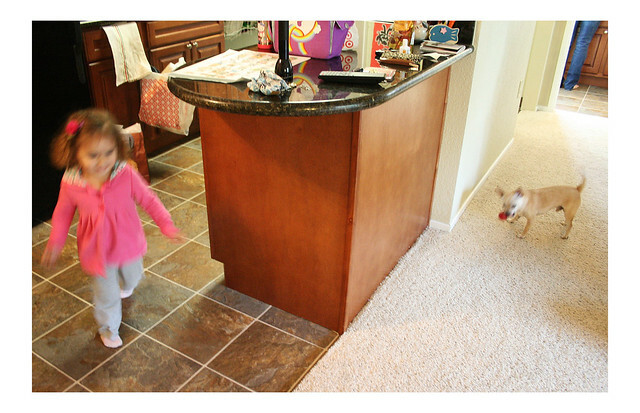 Our plans consisted mostly of working on our yard and putting up a pergola, but we wanted to leave town at least once for an overnight visit to a friend who was willing to put us and our occasionally cranky toddler up for the night. Our friends Jose and Lupe had been encouraging us to visit them for quite some time now so we decided to take them up on their generous offer and sleep on their floor. 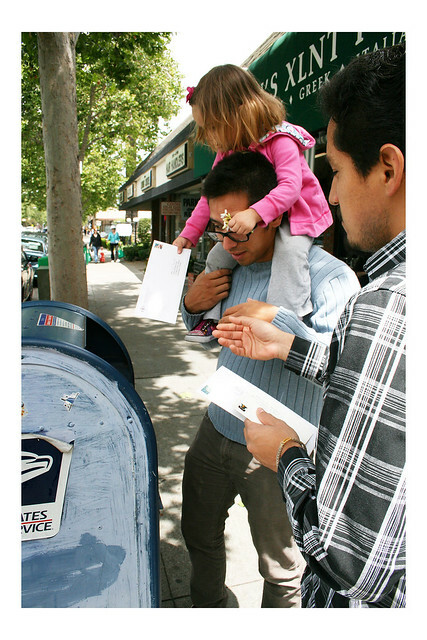 It was such a wonderful trip all the way around: much shorter than driving to the city, San Jose is interesting and a great place to travel with a toddler, not the least reason being our visit to the Children’s Discovery Museum that I’ll be writing about later. Jose is a good friend of ours from way back. He was in our wedding and procured two large, handmade pinatas for the reception. He is an exceptionally talented artist and funny and kind. He is engaged to the beautiful Lupe who has since become our good friend, too. Jose and Lupe have a Chihuahua mix named Chibi who pretty much provided the entertainment. Isobel fell in deep BFF love with this dog and played with him from the moment we arrived till the moment we left. The only reason she fell asleep at night is because Jose put Chibi in his crate at bedtime. I tried to get photos of the cuteness that was them playing together, but they all turned out more or less like the photo above. For breakfast Jose and Lupe took us to Cafe San Jose. I had the most amazing Redwood Eggs Benedict with pineapple and bacon and I kind of wanted to die all over my plate. Isobel had a minor meltdown while we waited for our food, and our friends got to see first-hand how fun parenting can be. Yay! 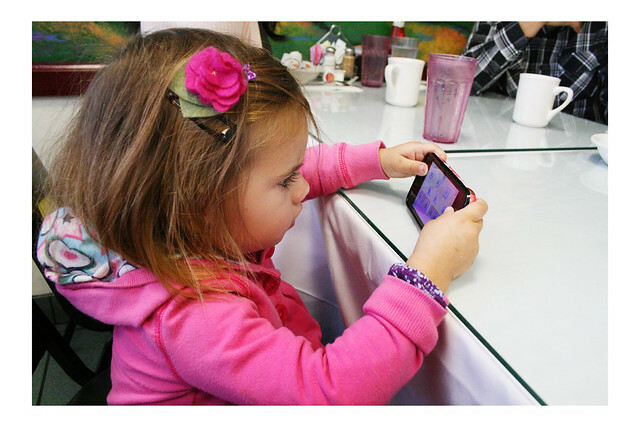 After she calmed down, the Starfall app saved the day until her pancakes arrived. 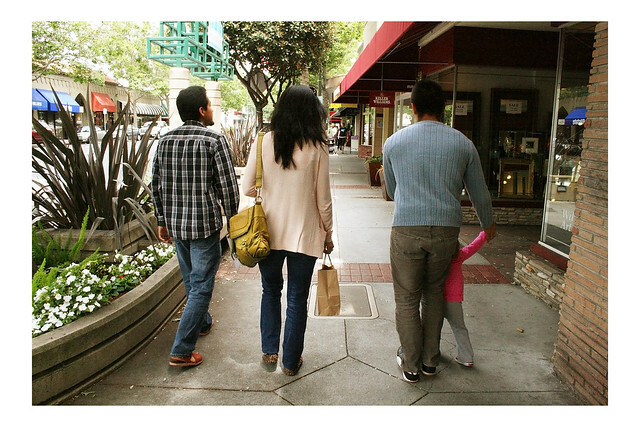 We spent the late morning and the early afternoon walking around Willow Glen. 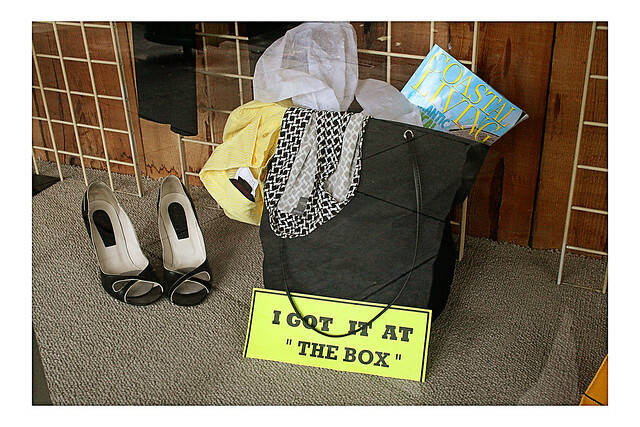 Lupe took us to a favorite thrifting spot. It’s been my goal to hit up a thrift store in every new town we visit so I was very excited. 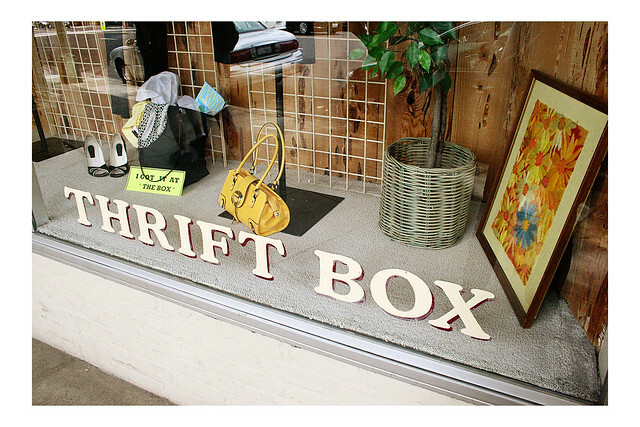 This particular store was called The Thrift Box, which I found funny because I am twelve. 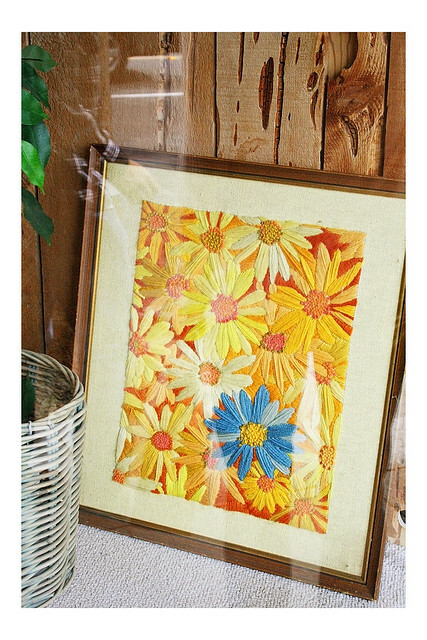 This daisy needlepoint was in the window and had I seen it while I was in the store you know I would have snapped it up immediately. I found several treasures there and now have a very good opinion of San Jose thrift stores in general. 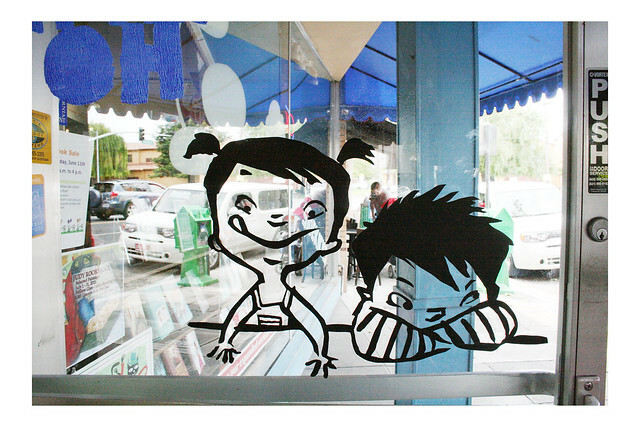 After thrifting we went to an amazing children’s bookstore called Hicklebee’s. 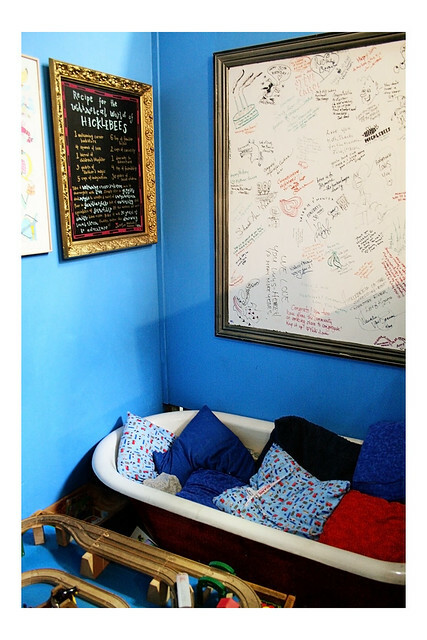 Needless to say, I now want a reading bathtub. And most of the contents of that store. 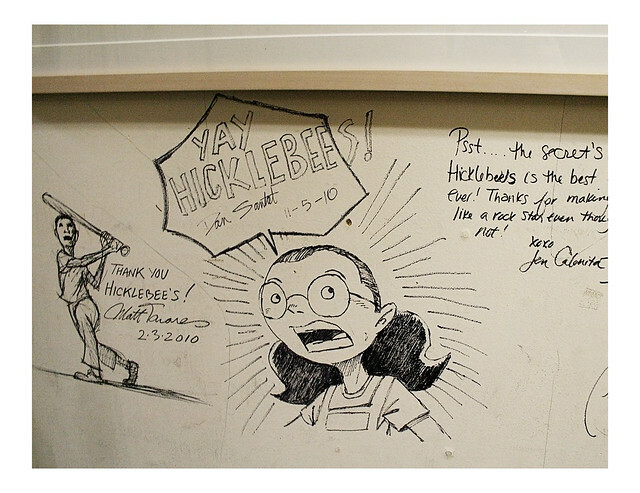 Hicklebee’s is a mecca for authors and illustrators of children’s books and sections of the store are covered in their autographs and drawings. They also sold a small selection of fun toys. 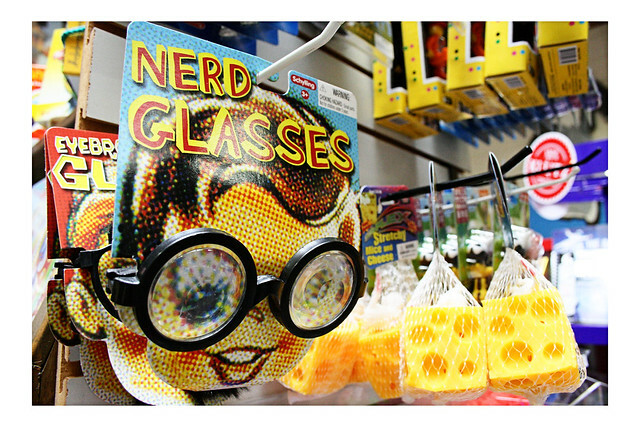 Like these nerd glasses I told Anthony he needed. 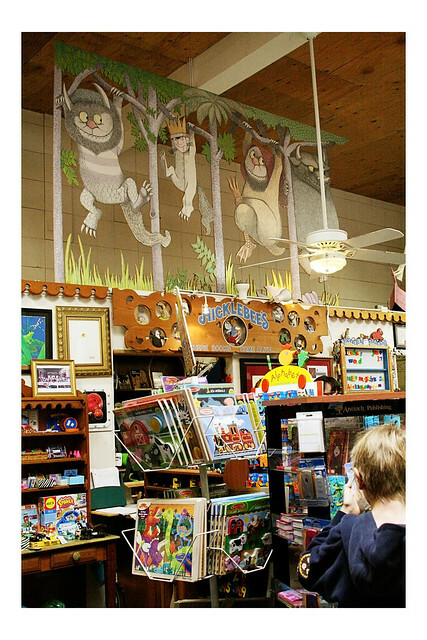 I don’t mean to turn this post into a glowing endorsement for Hicklebee’s, and it goes without saying that I’m not receiving compensation for writing about them, but they are just the kind of store I wish America had more of: a local business that fosters a joy of reading and wonder in children and adults alike. After eating and wandering around town a bit we left for the museum and Jose and Lupe had to get back to their lives of moving and changing jobs and planning a wedding. You know, stress-free sorts of activities like that. 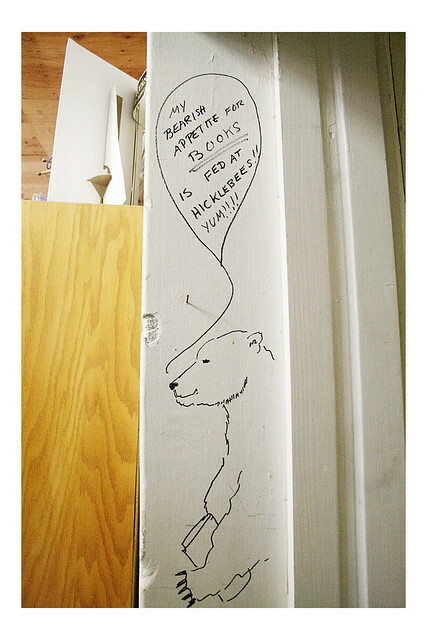 Also, I wouldn’t moving into and living in Hicklebee’s. It sounds delightful. 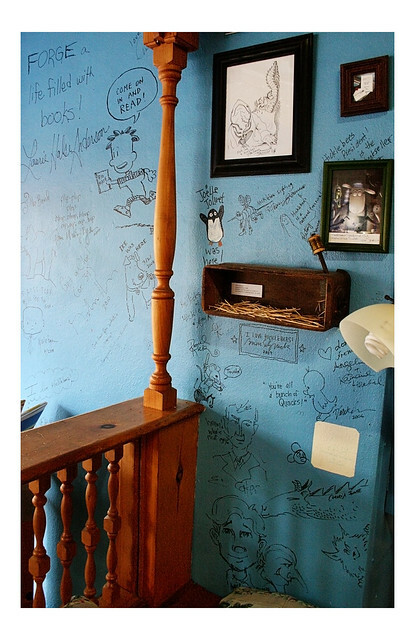 That store had all kinds of little nooks and crannies that were stuffed with pillows and funkily-painted chairs. You could totally move in. woah… There’s a Starfall app? brb. It is three bucks and it’s not as good as the website, but it’s worth it in desperate times such as these! Isobel loves Starfall. Thank you so much for taking time out to host us. I know you guys are so busy. We had a blast!